MergeLane, an accelerator that targets women-led startups, announced their first cohort of eight exceptional startups today for the 2015 program beginning February 2nd. Each participating company has at least one female founder, market traction, and a unique position in a significant sector. MergeLane companies were selected through an open application process that began in October. Last year Elizabeth Kraus, co-founder of MergeLane (along with CEO & Co-Founder, Sue Heilbronner) was featured here on the blog where she described the program. You can read that interview here. The founders will join MergeLane in Boulder, Colorado for the first two weeks and the last week of the 12-week program. The early-stage companies will receive guidance and mentorship from more than 100 innovative business leaders as well as executive coaching to address the intrinsic issues founders often face in growing their businesses. MergeLane is a mentorship-driven investment program with a strong focus on promoting women-run startups. 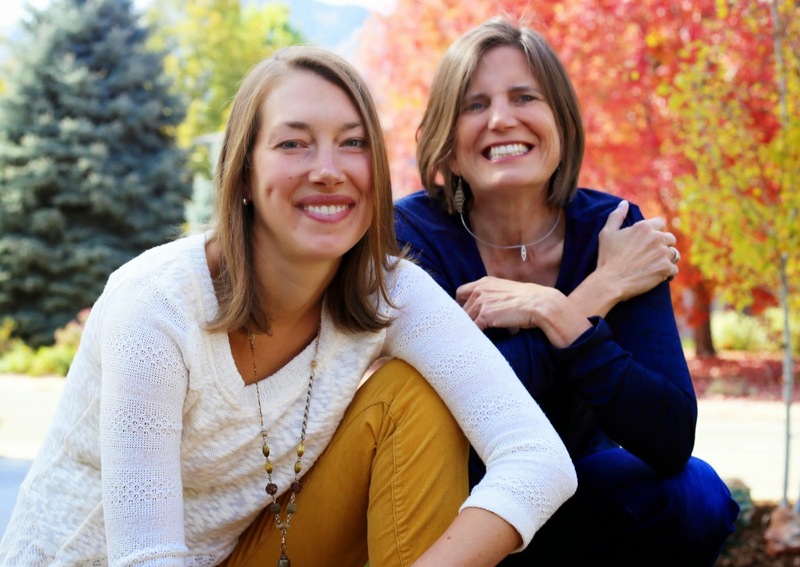 Headquartered in Boulder, Colorado, MergeLane is a 12-week program for a select group of high-growth businesses with at least one female in leadership. Participating companies will each receive at least $20,000 in guaranteed funding and the opportunity to garner an additional $100,000 in funding at the end of the program. Participating firms receive executive coaching and mentorship. Founded by Sue Heilbronner and Elizabeth Kraus, MergeLane is committed to discovering, accelerating and investing in exceptional women and the companies they run. To learn more, visit www.MergeLane.com. 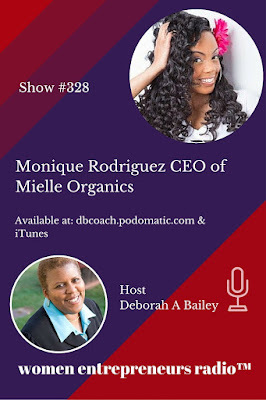 Monique Rodriguez is the CEO of Mielle Organics , a hair and skin care company that uses all natural ingredients. As a mother and Registered Nurse, Monique developed a passion for healthy living and was determined to share her knowledge and enthusiasm about growing and maintaining healthy hair. In May of 2014, founder, Monique Rodriguez, was inspired to share her regimen of healthy, tailbone-length hair with the masses. This was initially exercised with the creation of the first Mielle Organics product, the Advanced Hair Formula, a unique proprietary blend of herbs, amino acids and minerals to support healthy hair, skin and nails, and immune system. 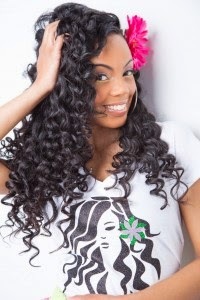 After popular demand, Monique began to meet her customers with the products they demanded with the introduction of the Mint Almond Oil, acclaimed for its scalp sensation, root stimulation for hair growth and illustrious shine. Today, Monique’s products have welcomed a global and viral sensation, with orders from over 100,000 customers around the world in a seven month span. The company has been endorsed by celebrities including: Rasheeda Frost (Love & Hip Hop), Demetria McKinney (Real Housewives of Atlanta and Tyler Perry’s House of Pain), Drew Sidora (BET’s The Game) and a host of naturalistas around the world. Mielle Organics continues to be a market innovator in the natural hair care world and is excited to continue to meet the demands of healthy, natural hair by women and families worldwide. Monique attended South Suburban College in Illinois and currently resides in the suburbs of Chicago with her husband and two daughters. If you need some help with this, and want to dig a little deeper, I recommend you look at my bestselling program “Millionaire Time & Productivity Secrets”. It’s my radical approach for entrepreneurs to stay productive and focused. You’ll make more money and achieve your best results, while still having energy and a life! QUESTION: Do you already use batching in your business? What about your personal life? Please share your best strategies in the comment section below. There are a lot of advantages to running a small business over a larger one, though often small business owners may feel overwhelmed when they try to keep up with the big players. The Art of War for Small Business by Becky Sheetz-Runkle, uses "The Art of War" by Sun Tzu as its inspiration. 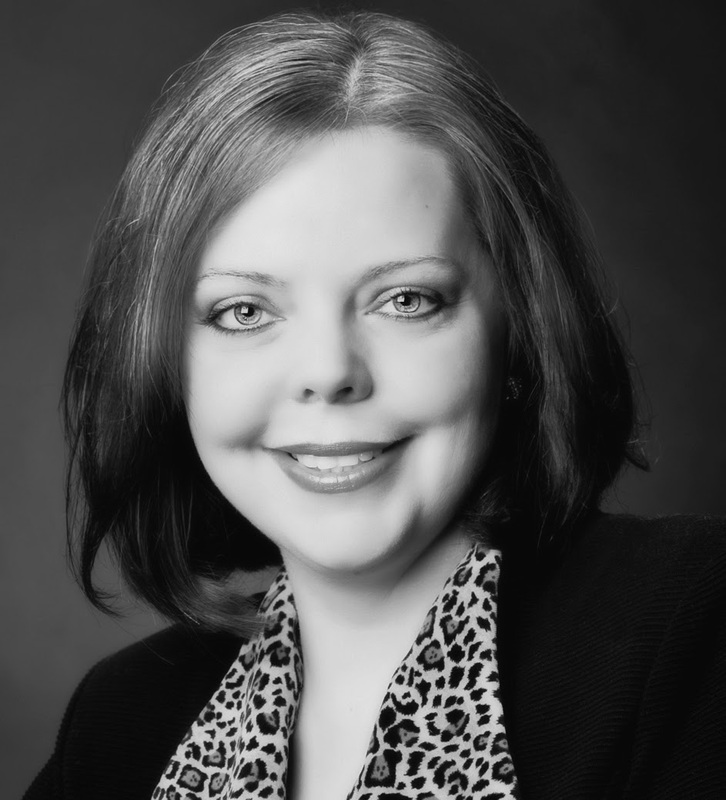 Sheetz-Runkle is experienced in martial arts and in business leadership, and she lends her expertise to this guide for the small business owner. Included in her book are 12 lessons, which include directives on how to understand your market, how to understand your competition, how to build alliances and how to maintain your focus. She's also added examples of various successful businesses such as Five Guys, Wegmans, Samuel Adams and Paychex. Really, I don’t have so much of a problem with them….as much as I think simply “SMARTing” your goals doesn’t necessarily fit our community. Don’t SMART goals sound—well, there’s no nice way to say this—boring? And as creatives, we want more than that from our goals, don’t we? Here are five ways to create better goals in 2015 that’ll motivate you to get up and start moving! Let’s start with this advice from Yahoo! CEO Marissa Mayer. In an interview recently, Mayer said that she liked goals that “scared her.” I love that idea. Scare yourself in 2015 by setting big, bold goals. But over the years, I’ve realized just how short life is, haven’t you? If you don’t challenge yourself to push the envelope right here and right now, when WILL you start moving? Michelango warned that the problem with goals wasn’t in setting them too big, but in setting them too small. Think about it this way: if you follow Marissa Mayer’s lead and set a big, scary goal and you only reach 90% of it, you’ll most certainly beat 100% of the sure, safe goal. Reach for more. The best way I’ve found to do this is to write down my initial goal, let it sit for 24 hours, and then come back and ask, “What would I do if I were really stretching?” Instead of completing a short story, what if I wrote my novel? Instead of reaching the goal by the end of the year, what if I accomplished it by September? Succeed, even if you fail. Often my clients forget a whole different set of goals: to shed unwanted activities. We’re so busy trying to add more that we end up with both a messy calendar and a deep seated depression because we’re trying to tackle everything. Make your life easier by simplifying. Your money should be the first place you simplify. A few weeks ago I discovered a free tool called Finovera that will help you compile all of your bill statements in one place and set alerts to use them. Another hot app last year, Acorns, let’s you round up your bills to the nearest $1 or $5 and invest the change for your future. A third, Mint, will automate much of your budgeting. Don’t fill up your phone with random apps. You and I both know that technology won’t solve your problems, but adding one or two automation tools can help you focus more on the big picture: how to expand in 2015. Let’s face it: we aren’t going to change our internal selves very much. If we’re night owls, we won’t become morning people overnight. Why fight your character? One big frustration people have with resolutions is that after filling up a page with shortcomings they feel obligated to list goals that will “fix” them. Lose weight. Squeeze more work into a day. Become a better speaker. Why not acknowledge your faults but also create goals that play on your unique talent? If possible, delegate the parts of your life that represent your weaknesses. You’re a wonderful painter but can’t clean? Find a student looking for a job who’d work as an inexpensive maid to free up more time with your brush instead of taking out the trash. Too many people waste time trying to correct our own innate human nature. Working against the flow will only frustrate you! Spend your time exploiting your unique talents. Goal setting in January is nearly always marred by hurdles that don’t appear until later in the year. Why try to bite off a whole elephant at once? Instead, schedule milestones. 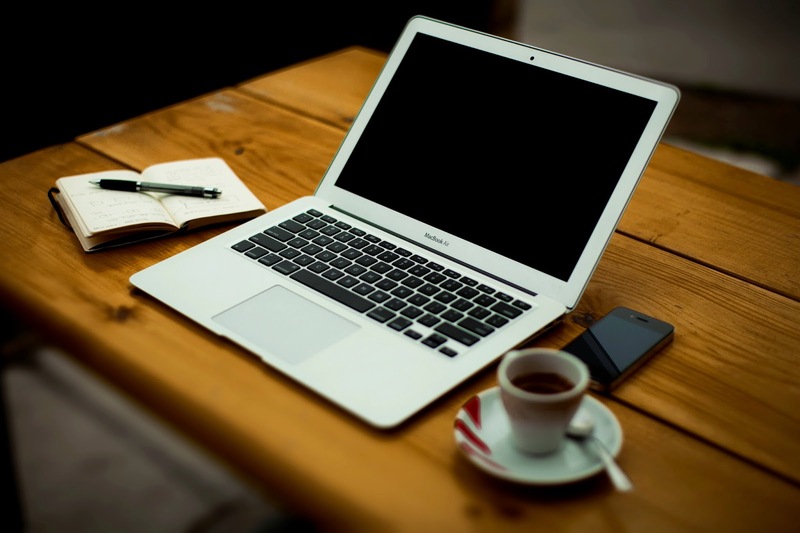 If writing your novel seems like a huge job (and it is! ), what if you commit to 30 pages every month? See how much easier that seems? One of the reasons I really like milestones is human behavior. We don’t give up when we think we’re winning. If you schedule smaller, bite sized goals along the way, you’re more likely to stick with your plan than abandon it. Get started! If you’d like, send me your goals and I’ll keep a copy. Together we’ll reach our most creative destinations in 2015. When you start your business, you’ll eventually get overwhelmed by all there is to do. You’ll wonder how entrepreneurs get it all done. You’ll wonder if something is wrong with you. If you’re jumping from a job to entrepreneurship? Well, then the overwhelm might be multiplied, especially if you had a job that allowed you to stay strictly in your skillset and “let marketing handle marketing, let HR handle HR” etc, etc. Then you begin a business. And hello to a boatload of stuff you CAN do… which — you will soon discover — is very different from the stuff you SHOULD do. Well, that’s THE question. And the answer requires that you learn how to think about your business, and not just react to the unlimited options for activity. Here’s a way to organize your ideas and to-do’s so you can prioritize all you have to do each day. If you’re in start up, you’ll need to spend the bulk of your time each day in this area. I recommend that these are the tasks you tackle first, because often, these are the tasks you will most resist doing. This can be anything from writing warm letters, creating referral systems, from networking to sales calls. HINT: This is often the stuff you avoid like the plague because it’s much more fun to sit around and play with logos. How did you get the clients you currently have? Then, write down your answer… and do more of that. That is your primary income generator activity. Work on making it into a system or a habit. Deliverables are the services you offer. This is the time you spend with the clients you already have. The people who have already paid you to do what you do for them. If you sell your services in high-value packages (not hours for dollars), then your clients pay in advance – and you deliver the service. Deliverables do not generate the income, but they do serve the clients. Typically, entrepreneurs don’t have a hard time following through on deliverables because we want to show up for the people who have appointments and are expecting us to deliver. It’s most effective to batch your deliverables on certain days of the week so that you can give your full focus to this activity. That way you can batch at least one day a week to Business Development. As you make money in your business, you’ll continually have to focus on the future growth of your business. Otherwise, you will have strictly a transactional business with no space to expand into new services, offers, and branding. So, the time you spend building into future business is key. But it is NOT the #1 priority. This is where many business owners get confused. They confuse their love of bright shiny objects (new websites, logos, rebrands, product ideas) with an actual need. They end up making their task list way too complex. This is not necessary, especially when your business is in its first years of growth. This is where many entrepreneurs lose hours of time. This tends to happen when they get scared of how much other stuff there is to do and how little of it is getting done. This also tends to happen if they don’t know how to write a task list. See, if you’re like most entrepreneurs, your brain likes a good dopamine hit. This means your brain likes the activity of checking items off a list. If you write your priorities list in this nebulous way, you will find yourself doing ANYTHING in order to feel like you’ve accomplished SOMETHING. And if your office is in your home, that will mean you spend way too much of your office hours time cleaning your oven, emptying the dishwasher, sorting out files, and picking out the very best letterpress holiday card to send out this year. Doing these things doesn’t mean you are distracted. It just means you are seeking out a dopamine hit. You want to get things done. Start breaking down your tasks lists into actual items you can check off. What is your biggest challenge with getting stuff done? And where have you most improved in your productivity this year? Vanessa Simpkins, #1 Best Selling Author and sometimes called “The Bikini Business Coach” (because she loves to live in the tropics in her bikini and teach others how to create and ROCK a freedom based lifestyle and portable business), is a confidence & cash flow mentor, speaker and author of “From Bankrupt to $900 a Day Selling Mops”. 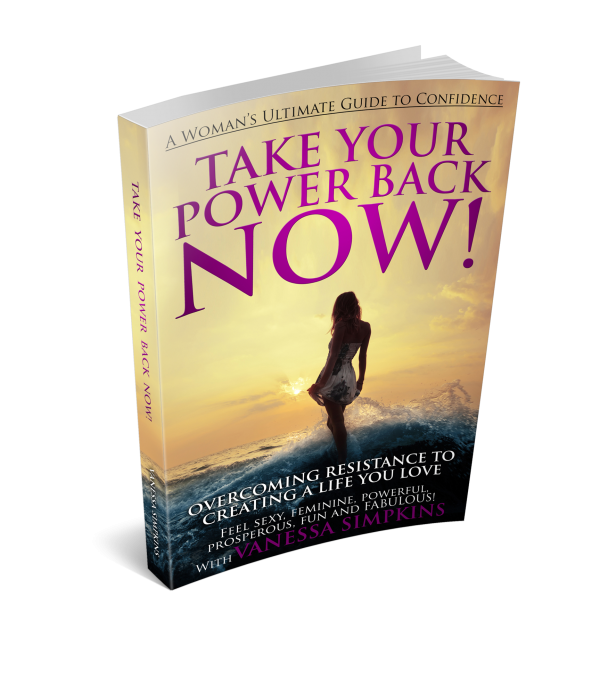 Her latest book, called “Take Your Power Back Now! How to Overcome Your Resistance to Creating a Life You LOVE! The Ultimate Confidence Guide for Women!”, became a #1 best-seller on Amazon in less than a day. In Vanessa’s “10k in 30 day Mentoring Program” she empowers women to take their power back and THRIVE! She teaches heart centered women entrepreneurs how to have confidence in sales and overcome sales objections, how to breakthrough their inner blocks, and put proven systems in place to attract more clients and make more money doing what they love! 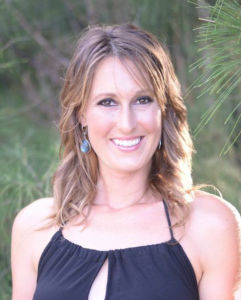 Once a struggling holistic practitioner, stuck in a bad relationship declaring bankruptcy, she is now on a mission to help women break free from controlling situations, controlling relationships, and controlling self imposed limitations of the mind so they can create a Lifestyle and Business by Design Instead of by Default! You can also pick up your own copy of “10k in 30 day Blueprint” Vanessa’s most popular FREE video training valued at $197 that teaches women how to CUT THE CRAP, stop the frustrating “learning without earning cycle”, and get into profitable action attracting high paying clients in their businesses. Go to www.10kin30DayProgram.com TODAY and get instant access! Are you planning to take some time to write down your resolutions for 2015? To be honest, I'm not exactly a fan of resolutions - really, what's so different about December 31 than January 1 that's going to make a dramatic difference in whether or not you keep your resolutions? If you just have a list of things you'd like to accomplish, well, the answer is 'not much'. But if you have a PLAN to go along with your list, well, that can make ALL the difference. What I've done for the past several years, as part of a much larger strategic planning process, is create what I call My Simple Business Plan. It includes just 4 goals that I want to achieve in my business within the next year. I review the previous year's goals before setting down the next set for the upcoming year, and what I've found from doing this process over and over is this: I've reached AT LEAST those 4 goals within the year (and usually quite a few more). How? Because those were the ones I created a plan around to achieve. One of my favorite exercises is creating a vivid vision of what I want my life to look like over the next year. I include anything and everything I can think of, letting my imagination run wild while my fingers try to keep up with my mind. If you've done this or a similar exercise before, review what you've written previously. Acknowledge the progress you've made, but don't get stuck on the goals you didn't reach either. Move forward with your new or revised goals for the future. Usually from the 1-year vision exercise, a theme will emerge about what seems most right to focus on over the next year. It may be finances, relationship-building, or a specific piece of my marketing efforts that I want to implement or increase. Choose one goal that follows the overarching theme of your year to work on each quarter. For example, if your theme is 'increase market reach', your first quarter goal may be to get exposure in a media outlet you haven't tapped yet. Your second quarter goal may be to develop 3 new strategic alliances. Now that you know what you want to focus on each quarter, figure out what you need to do each month, week and day of that quarter to reach your goal. Then write down those tasks in your planner. This step is huge - and it's also the step that most people skip. But I promise if you set aside the time to do this, you will reap the rewards. Doing this will almost effortlessly PULL you forward towards reaching your goals. As entrepreneurs, we have a tendency to want to go-it-alone. But nothing will increase the likelihood of actually reaching your goals more quickly and easily than if you have someone else holding you accountable. Buddy up with a colleague, or hire a coach, to keep you on track and moving forward. Check in at least once a week to ensure forward progress. And don't forget to celebrate your victories, whether they be big or small, along the way. I know this sounds simple, but for some reason, we have a tendency to make everything much more difficult than it needs to be. If you follow the 5 steps I've given you, when this time comes next year, you'll be astounded that you actually reached, at the very least, your 4 goals of your Simple Business Plan. 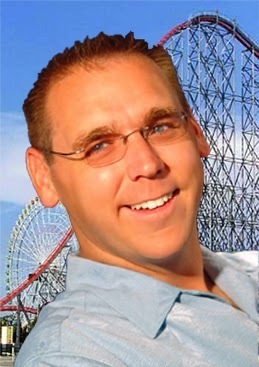 Matt Heller has spent 25 years in the amusement/theme park industry. Starting as a ride operator at Canobie Lake Park just out of high school, Matt has enjoyed a robust career around the industry with leadership positions at Canobie, Knott's Camp Snoopy, Valleyfair and Smiles Entertainment Center. Pulling from his previous leadership experience, in 2003 Matt joined Universal Orlando Resort as the Senior Trainer of Leadership Development. In 2011, Matt reduced his role at Universal to pursue additional independent training and consulting opportunities. He created Performance Optimist Consulting, and now helps leaders across the hospitality industry make sure they are getting the most out of themselves and their teams. 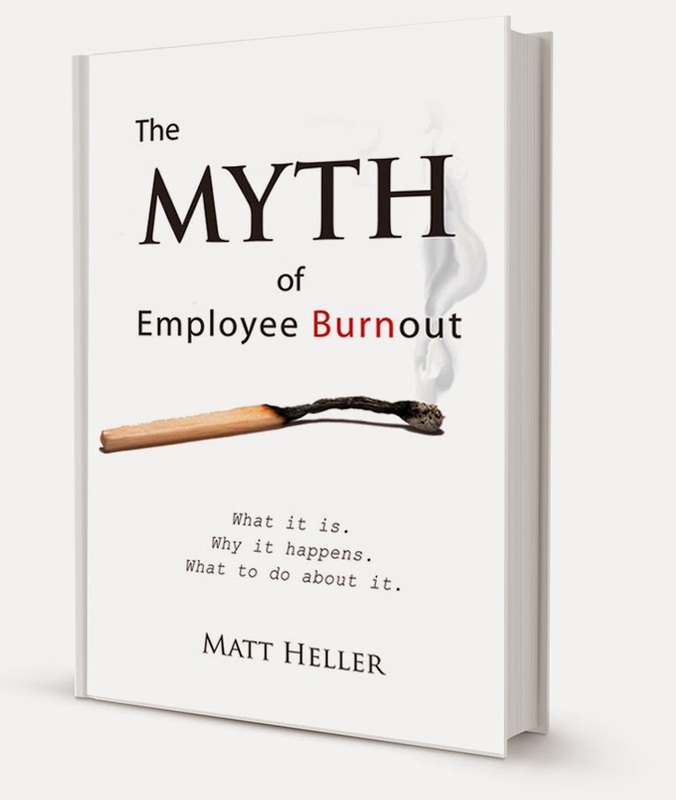 In 2013, Matt released his first book, The Myth of Employee Burnout. Deborah: You've been a guest on Women Entrepreneurs Radio, and now you're here to discuss your book. Glad you could join me again! Matt: Great to be here, Deborah. Deborah: This is such an interesting topic. What prompted you to write this book? Matt: It was a combination of seeing a problem and feeling like I had enough information about how to address it that I thought it would be helpful to people. Burnout, unfortunately, happens everywhere, yet we rarely take the time or are self-aware enough to get to the root cause of the problem. Deborah: Could you describe the details you include in the book? Matt: The Myth of Employee Burnout is about the phenomenon of employees starting a job off strong (productive, enthused, cooperative) but over time their motivation and engagement wanes. Burnout, unfortunately, happens everywhere, yet we rarely take the time or are self-aware enough to get to the root cause of the problem. In the workplace, when employees are burned out, a great deal of that scenario is determined by the leaders’ actions. People rarely start a job burned out, so it was important to identify what was happening between their hire date and their “burnout” date. The book contains strategies for leaders to create engaging environments for their employees to minimize the risk of burnout setting in. Deborah: Who do you think will get the most out of your book? Matt: Leaders with enough self-awareness to see that they are at least partially responsible if their employees have burned out. Those who continually blame outside forces or fail to take accountability might not be open minded enough to identify that they are doing some of the things described in the book. Deborah: Why do you think your book is different from others that deal with workplace issues? Matt: It’s the only one written by me! It’s probably the only book that looks at employee engagement from an end point (burnout), which allows us to work backwards to find the root cause so we can proactively prevent it in the future. It also deliberately defines the relationship between leadership engagement and employee engagement, and outlines specific (sometimes very simple) strategies that any leader can incorporate to have a positive impact on employee morale. Deborah: What do you want readers to come away with? Matt: As much as we discuss how leaders contribute to employee burnout, that also means that they hold the key to preventing it. Sometimes it’s a change in focus or priorities, other times it’s about reallocating resources and developing new skills. 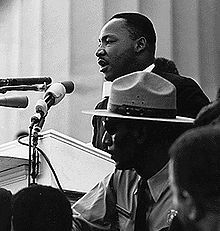 No matter the cause, the solution generally falls with the leader, if they are willing to look for it. Deborah: Good points. Tell me, what inspires you to do this work? Matt: I love to help people, and it’s incredibly gratifying when someone “gets” the concepts you are teaching them about – which ultimately is going to help them do something better. As someone with an outsider’s perspective, it can be tough to build credibility. But, when a leader trusts you enough to apply what you have taught them (and they see that it makes things better), it’s incredibly inspiring and makes you want to continue to do it! Deborah: Sounds great, Matt. Thanks for sharing your book with us. Please let everyone know where to find it and connect with you online. 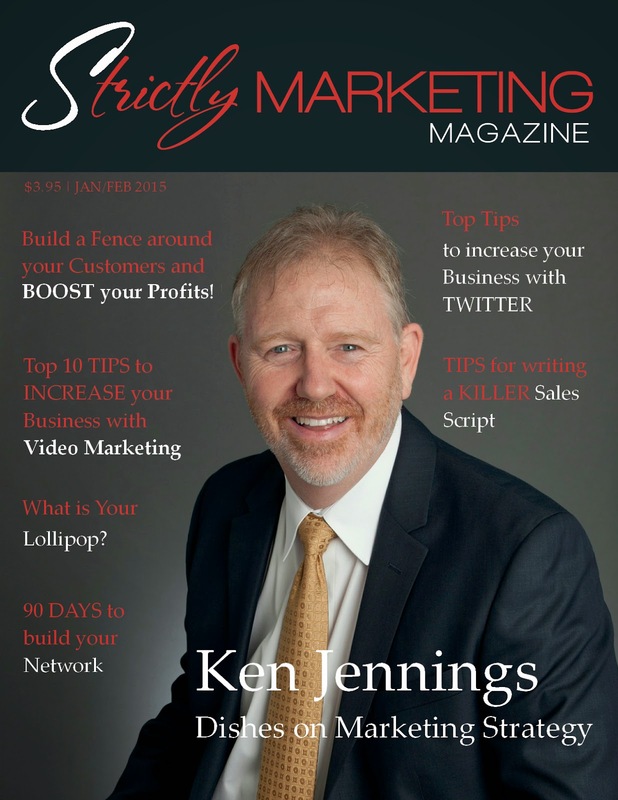 Both media outlets are dedicated to providing excellent marketing advice from professionals nationwide. Kerry's passion is to help other business owners with their marketing efforts to continue their dream of Entrepreneurship. It’s rarely a surprise to learn that successful people are lifelong learners. The amount of information that’s available in our world is growing at a mind-numbing pace. People who have more information gain a tremendous advantage over people who don’t. What many people don’t realize is that successful people are also usually teachers, as well. There’s a saying that I share in my annual seminar, Breakthrough to Success: “Be a student to those above you, a fellow traveler to those at the same level, and a teacher to those below you.” In other words, everyone is a teacher. Here are 4 common ways you can play the role of teacher. BEing. By simply BE-ing who you are, you can teach others by example. Whether it’s demonstrating grace under pressure, fearlessly pursuing your goals, or simply existing in a place of love and joy, being yourself can be one of the most powerful ways of teaching. Sharing. Even a simple conversation or passing comment can contain a nugget of wisdom that will profoundly change the life of someone else. People sometimes limit what they’ll share with others for fear of overstepping their bounds, being too personal, being ridiculed or other reasons. If you have an impulse to share something with another person, follow your instinct. Mentoring. Success Principle #44 is “Find a Wing to Climb Under.” In other words, find a mentor with whom you can study. If you want to achieve a goal, it helps to learn from someone who has already navigated the journey you want to take. Recognize that as a successful person, you can mentor others as they pursue the goals you’ve already achieved. Study groups. The greatest gift you can give someone is a gift of empowerment and love. What could be more empowering than helping others get free of their limiting beliefs and giving them tools to create the life they truly want? One way to facilitate this change in the world is to lead a Success Principles study group. You’d be amazed at how radically you can change a family, a team, or a business simply by having everyone use the same success principles at the same time. You don’t have to be a master of the principles; you merely need to be willing to facilitate the discussion. Click here to download free study guide to teaching the basic principles. Formal teaching. If you want to impact the world in a bigger way, if you have a body of knowledge to share and/or if you are truly passionate about a subject, you may feel called to offer seminars or workshops. Teaching is my core genius and one of my greatest joys, which is why I’ve been leading seminars since very early in my career. When I recognized that I was ready to impact the world in a bigger way, I started a Train-the-Trainer program so I could personally teach and mentor a small number of people each year how to teach others the Success Principles. Students and graduates of this program include everyone from professional speakers and trainers to managers, business owners, and parents who want to share these valuable principles in more structured ways within their companies and homes. 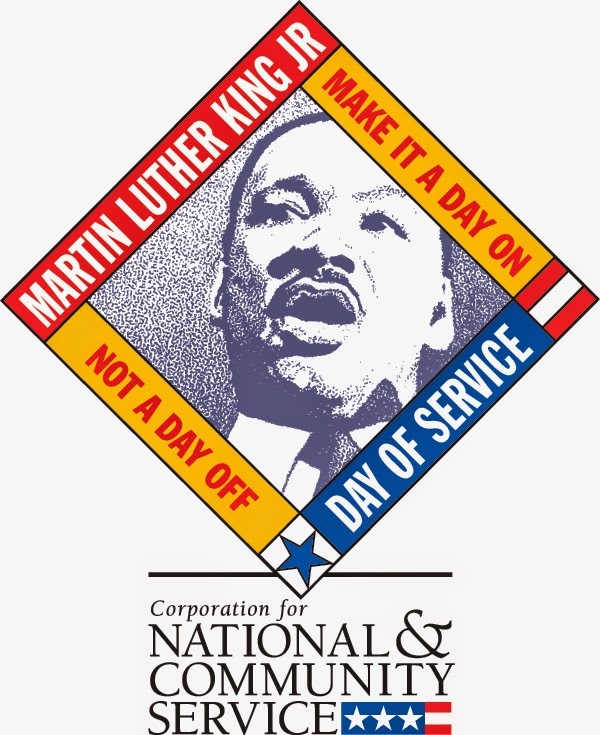 High achievers often teach from a place of service. They know that the information they have may be exactly what someone else needs to achieve a goal. Because they have an abundance mindset, they recognize that by freely sharing what they know, their generosity will be returned tenfold by the universe. But teaching can also benefit you directly by helping you develop a deeper understanding and mastery of a topic. To share what you’ve learned, you must clarify your ideas, confront inconsistencies in your own thinking, and more closely walk your talk. Most importantly, teaching requires you to read, study and speak the information repeatedly, which reinforces your own learning. You are a unique individual, and the lessons you have learned over the course of your life make you a unique teacher. High achievers learn from every experience, not merely from formal learning opportunities, such as attending seminars or reading books. The lessons you can synthesize from your many experiences are invaluable. By being willing to share what you have learned, whether through informal chats or more formal encounters, such as seminars, you’ll contribute greatly to the success of the people you touch and the world as a whole.